Locally Owned & Operated for 10 years. Quality Pre-Owned Cars & Trucks. 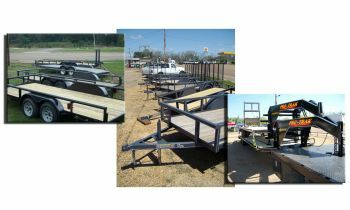 New Custom Built Utility & Equipment Trailers, Bumper Pull or Gooseneck. We also are a Graceland Portable Building Dealer.